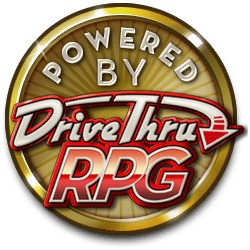 Critical Hits is a series of fantasy encounters created to be dropped into an existing campaign or played as a single evening's entertainment. This popular range of products provides DM and player alike with unusual and interesting, sometimes comical but always memorable encounters. 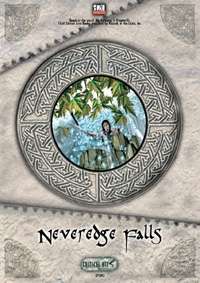 In Neveredge Falls the characters find their way blocked by a mighty waterfall. The only way is down and that means a long climb. But the rocks are not the only peril Neveredge has in store. This encounter features expanded climbing rules to add a bit of spice to every rock face! Will your players make the hazardous climb, or will the many dangers of Neveredge claim yet more victims? Value for Money - At $3.75, Critical Hits are easy to pick up and hard to put down! This title was added to our catalog on May 22, 2003.